The Tax Cuts & Jobs Act changed the way that certain IRS limits would be indexed. 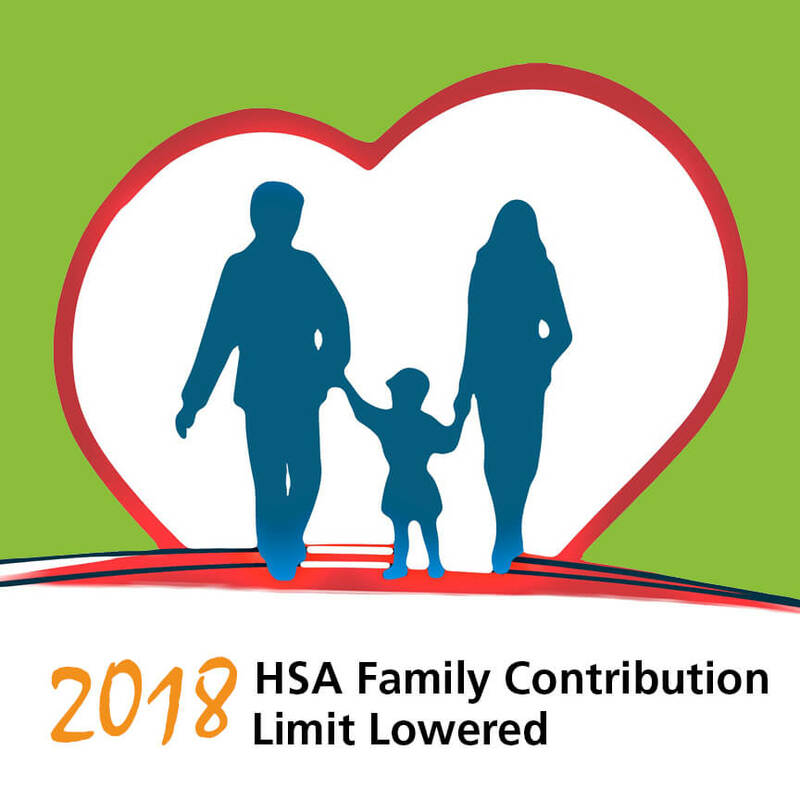 One of the items that was changed was how the HSA contribution limits would be calculated. The indexing change was effective when the Act was passed in December. However, since the HSA contribution limits were already announced for 2018, most people (including myself) believed the IRS wouldn’t adjust the 2018 limits. I was wrong. This week the IRS issued a Revenue Procedure that changed the 2018 family HSA contribution amount. The family contribution limit is now $6,850. It was originally announced as $6,900. The IRS did not change the individual contribution limit – it remains at $3,450. Employers who offer HSA contributions via payroll deduction should take steps to notify their employees of this change. If any employee has already contributed more than $6,850 (or $7,850 if over age 55), they should be able to withdraw the excess contribution without penalty. Since we are still early in the year though, most employees won’t have hit the limit yet. Therefore, employers may want to send out a notification letting employees know that they should reduce future contributions if they were intending to contribute the prior maximum amount. 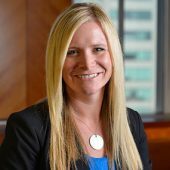 It is unclear at this point if employers can or should automatically reduce an employee’s contribution who is scheduled to contribute the full $6,850. Hopefully, the IRS will issue additional guidance on this point.